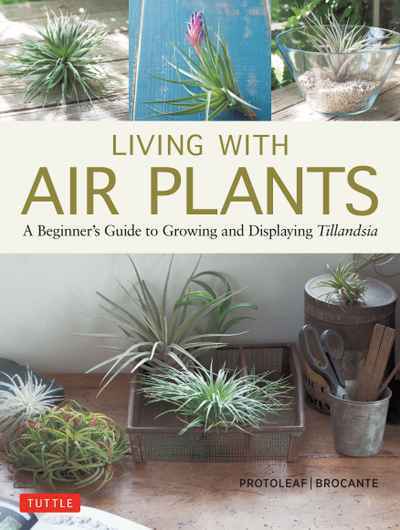 Requiring no soil — just some spritzing, soaking, the right sunlight and good air circulation — air plants work in just about any space. 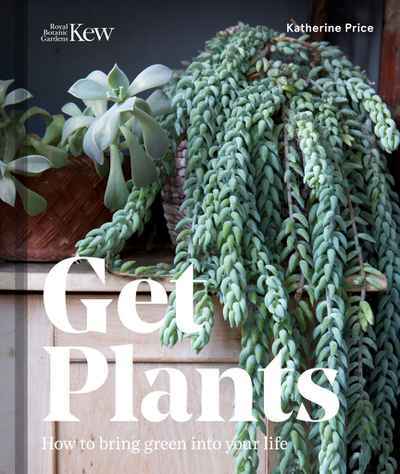 Compatible with succulents and right at home in terrariums, air plants are friendly to talented gardeners and brown thumbs alike. 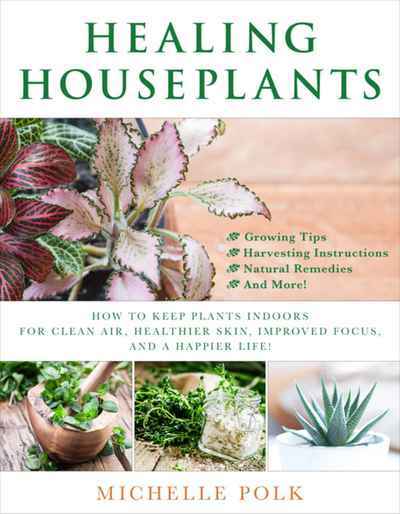 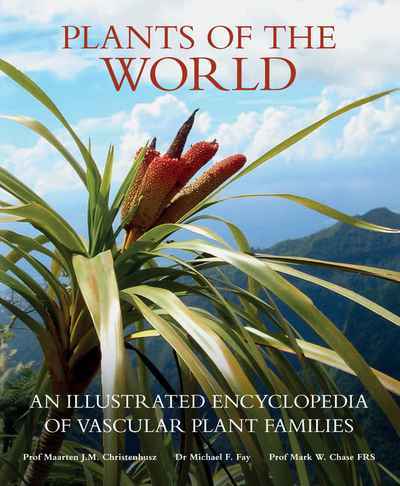 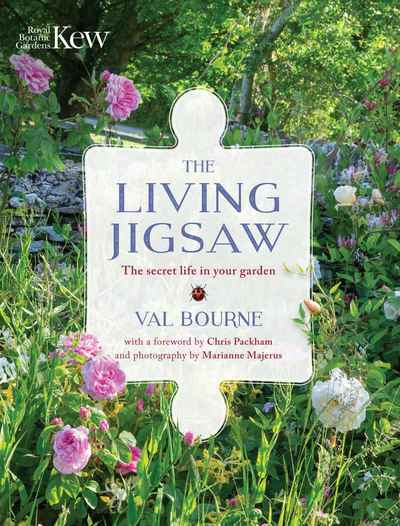 If you despair of ever being able to keep a houseplant alive, or just love the idea of adding some quirky greenery into your life, these are the plants — and this is the book — you need.